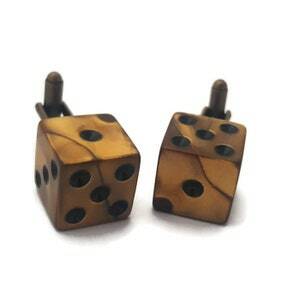 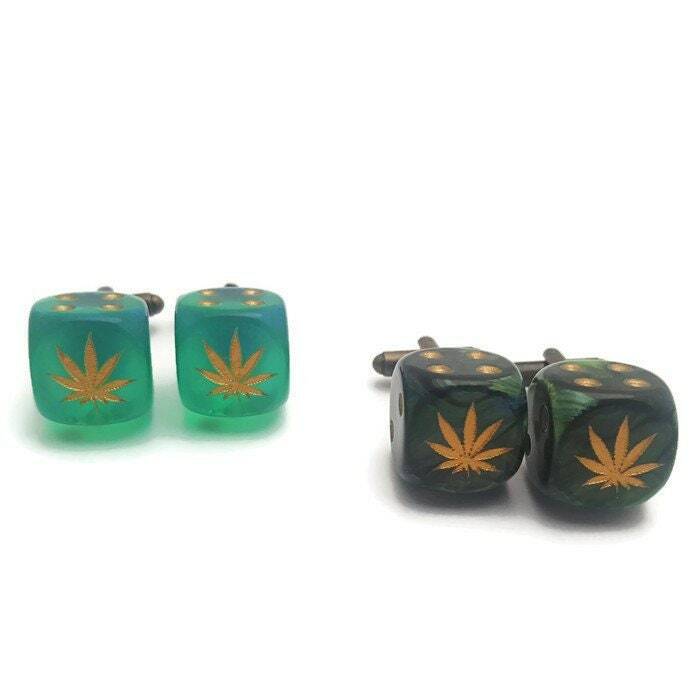 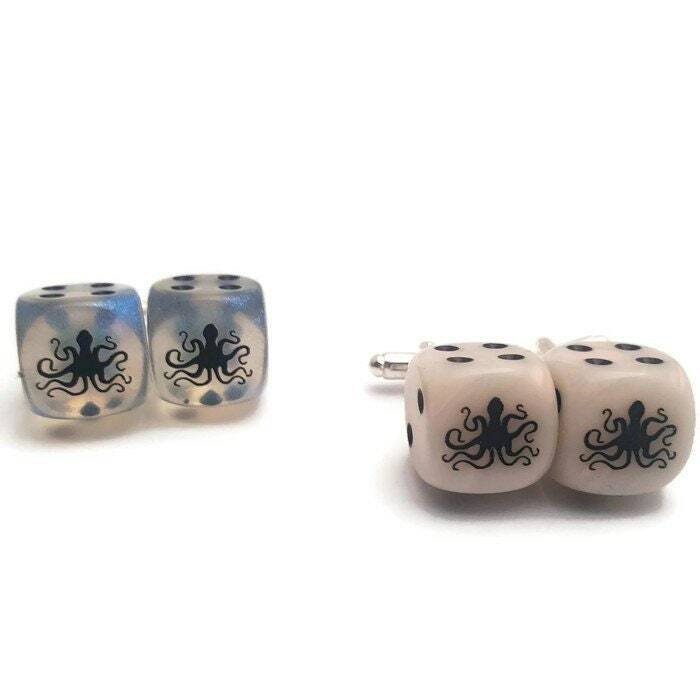 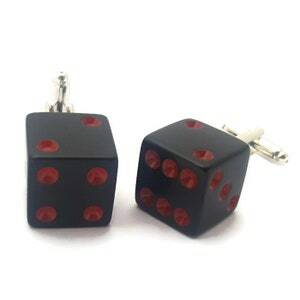 These cuff links are sure to be ace with any "High Rollers" in your life. 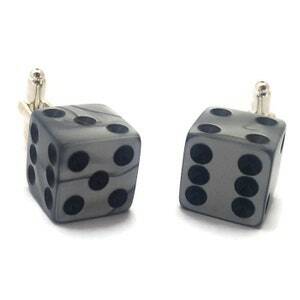 So gamble on a pair and be sure to win the whole pot. 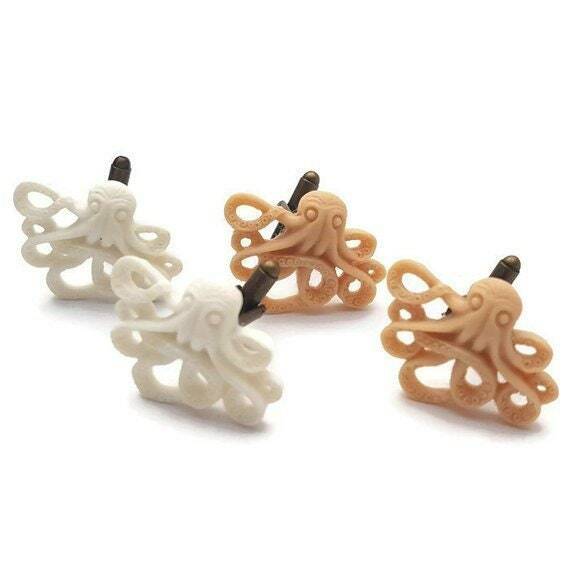 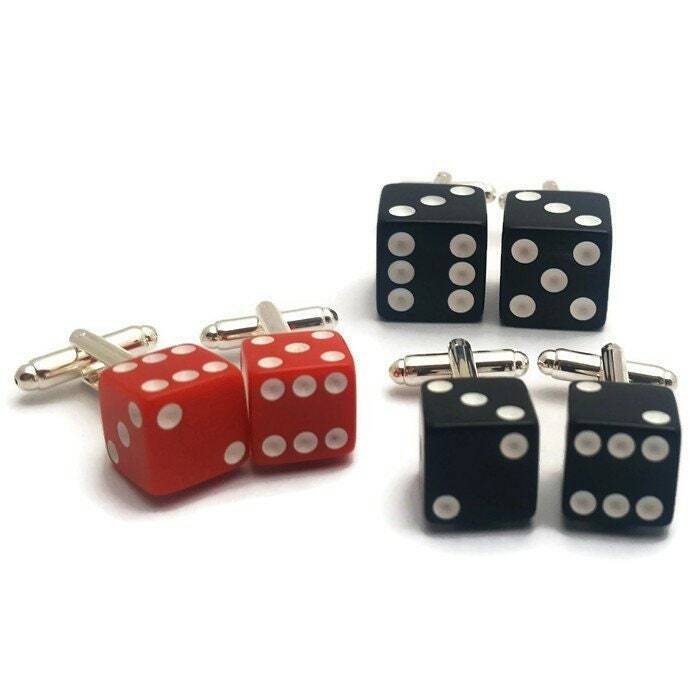 These would be great for your wedding or any day you need to be dressed up. 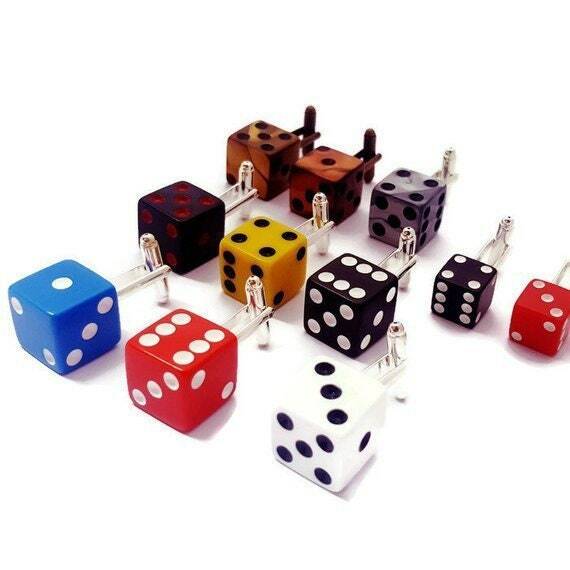 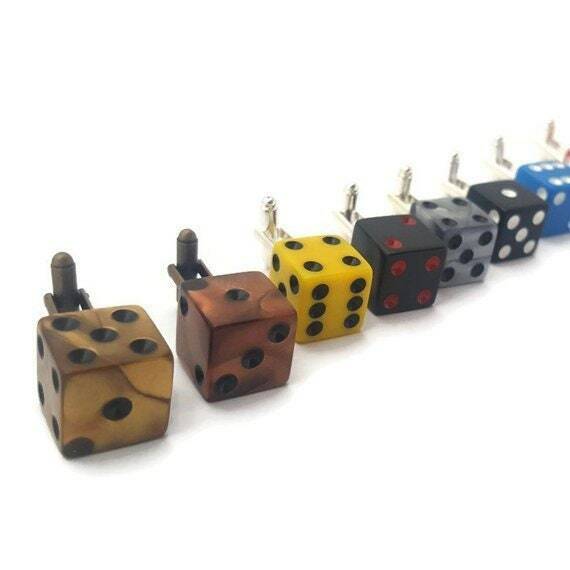 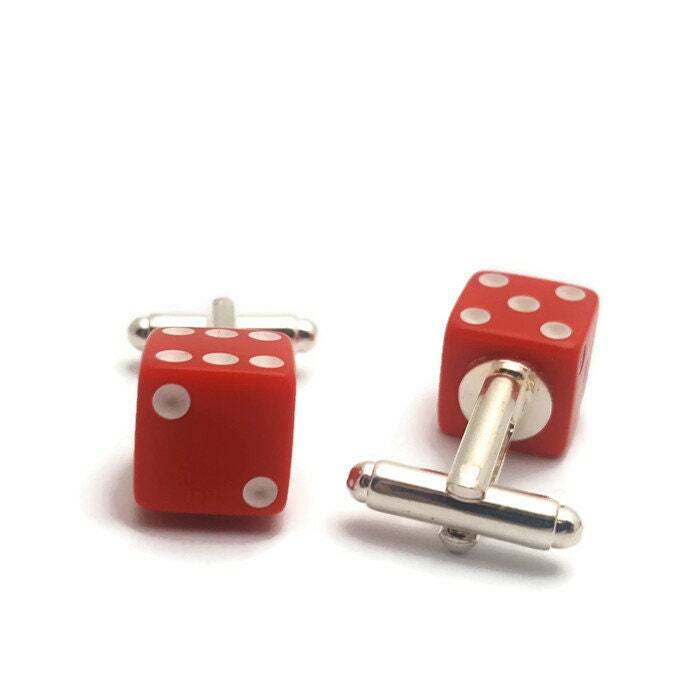 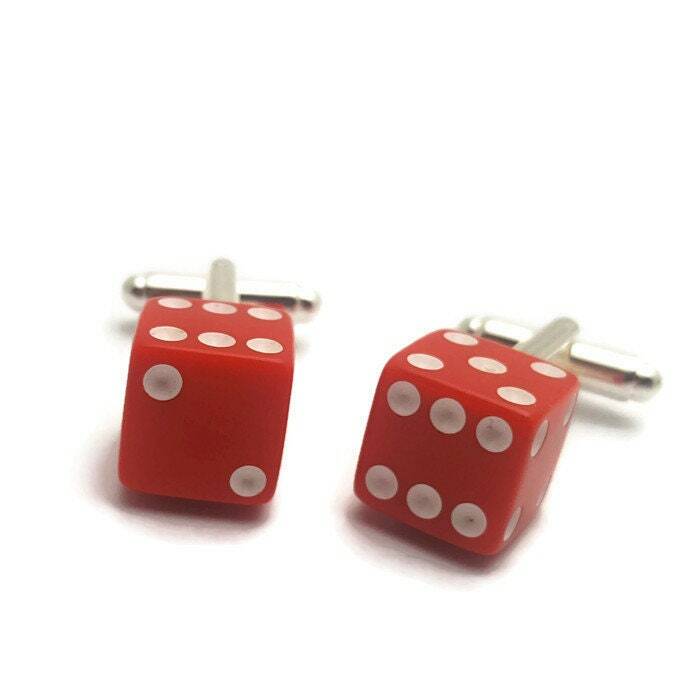 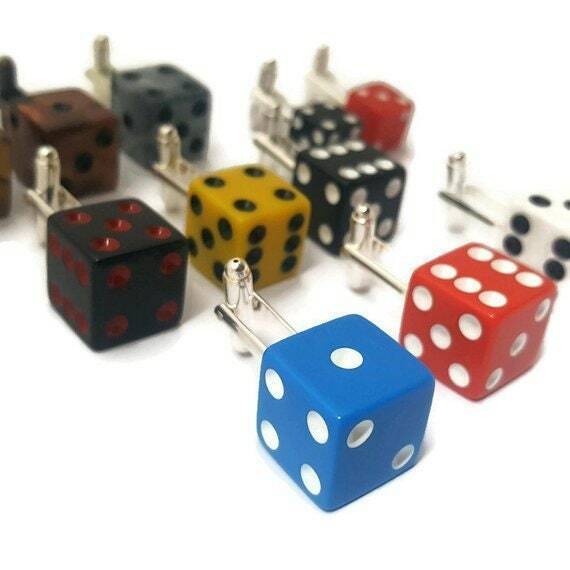 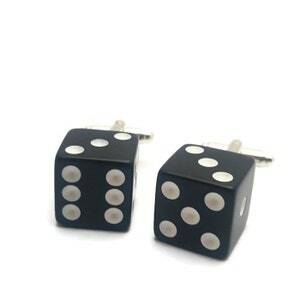 The dice are securely attached to silver plated cuff links. 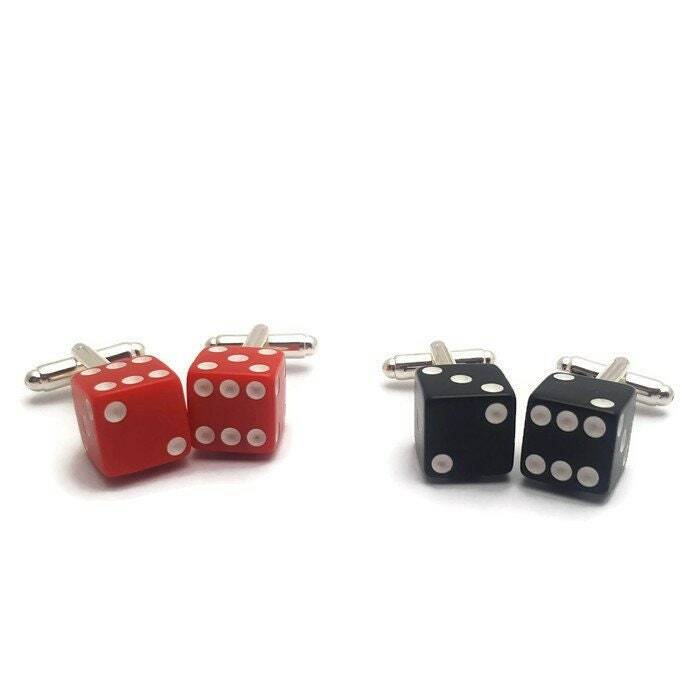 The photos show the difference in size between these and the regular cuff links.